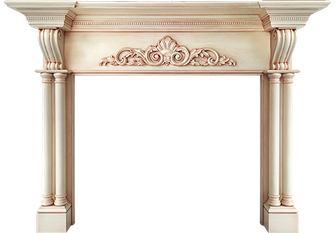 We are excited to produce quality centerpiece mantels for our clients and friends. 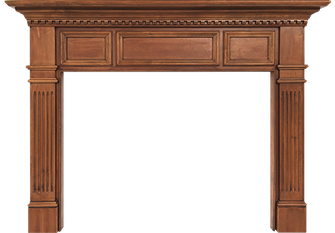 Every mantel is built according to our client's design tastes and fireplace dimensions. 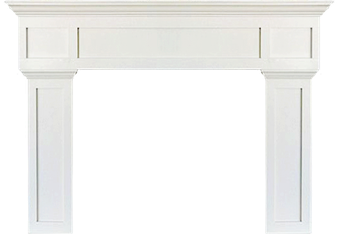 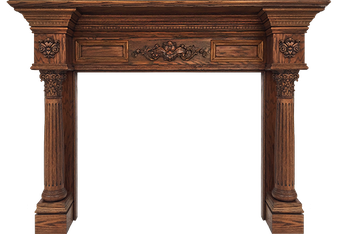 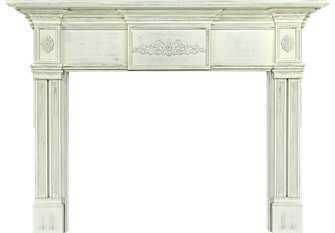 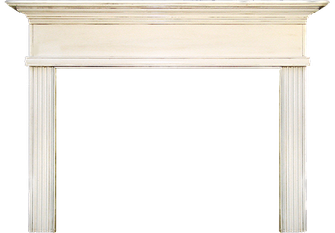 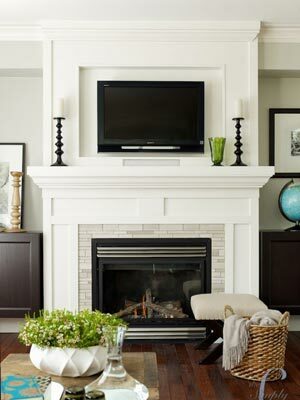 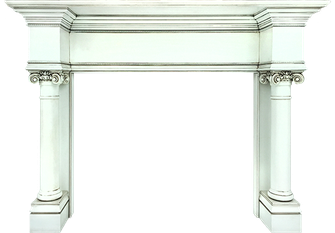 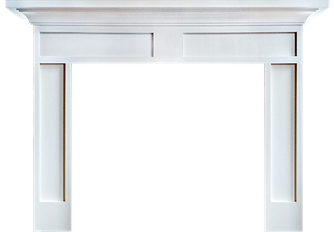 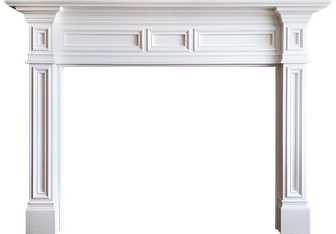 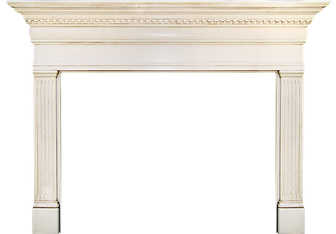 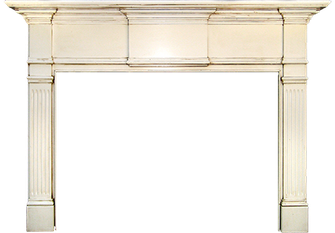 To simplify the shopping experience, we offer many pre-designed mantel styles for purchase. 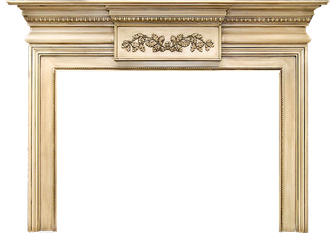 We can also work creatively to provide a fully unique mantel - something to match your Pinboard theme, or even your napkin sketch! 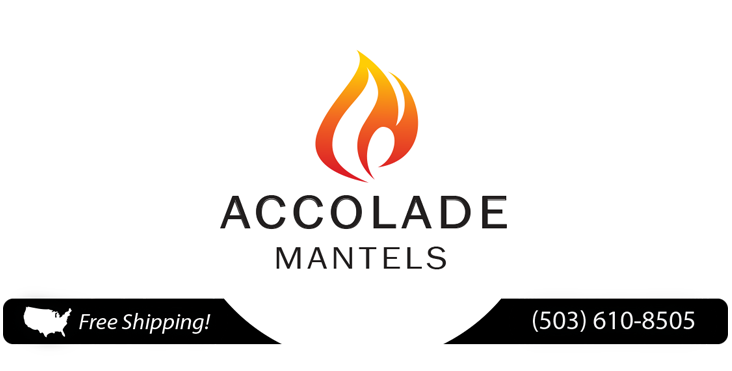 We are proud to make our mantels in America. 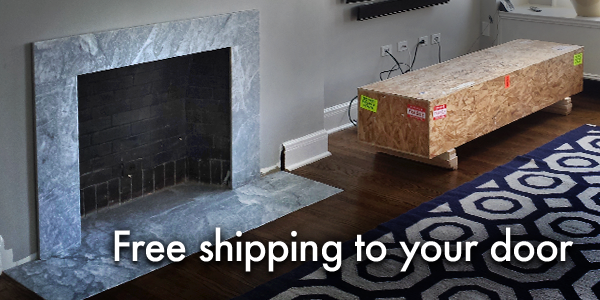 All mantels are shipped free of charge. 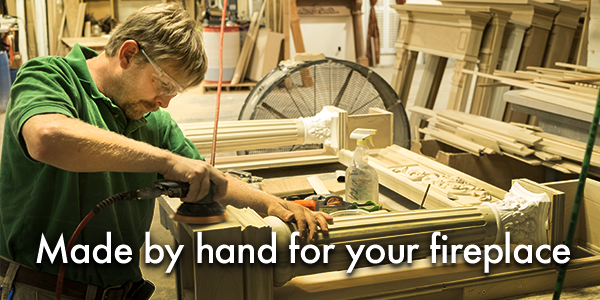 A Free service! 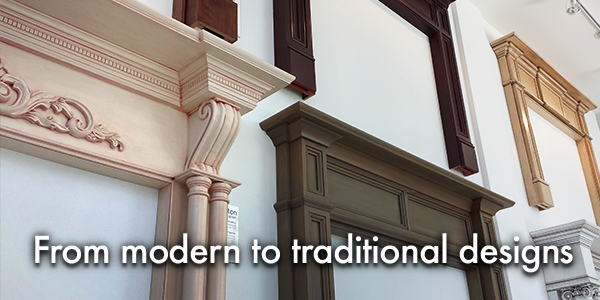 See our mantels in your space. 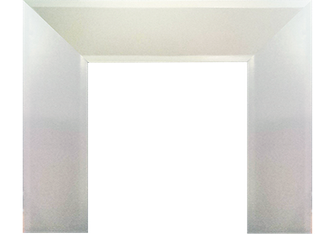 We can build to match your mantel photos. 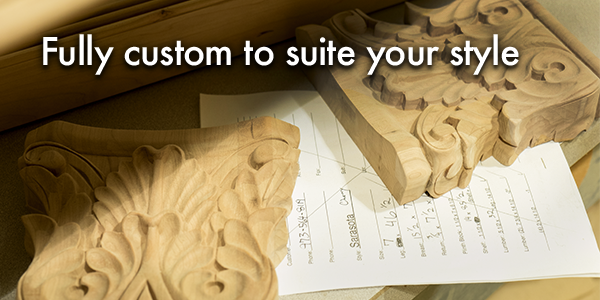 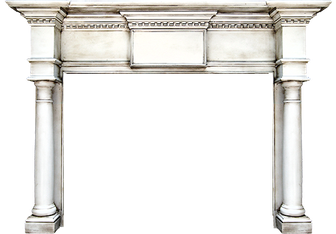 All mantels can be customized in style or size. 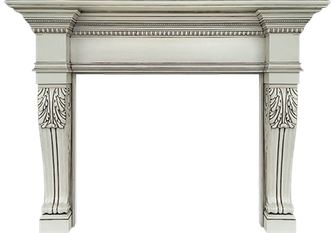 Our mantels can be installed in an afternoon. 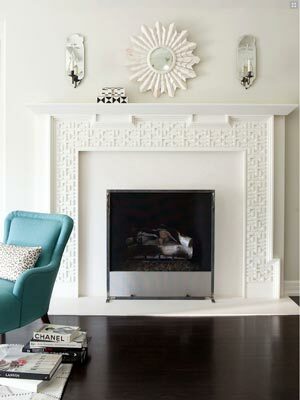 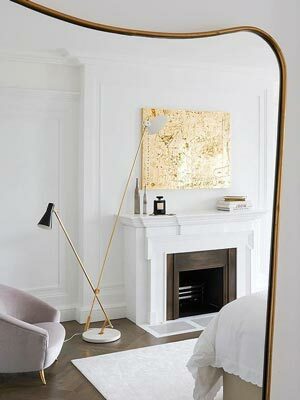 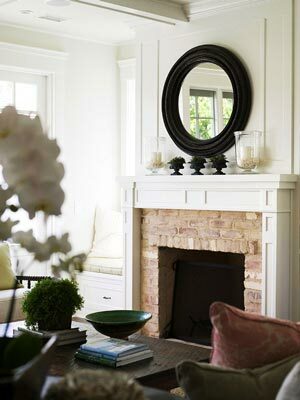 We have searched far and wide to create a helpful collection of inspirational mantel photos.